Don’t you hate it when your foundation is just about finished and you can’t get that last little bit out? After all, you paid for a full product, so you should be able to use all of it. Right? 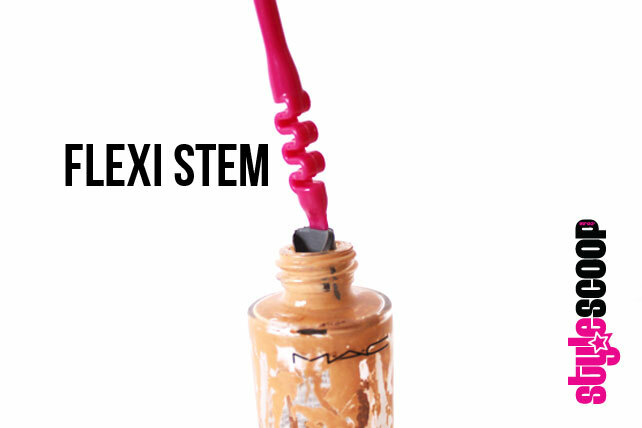 Well, a very clever lady has made it possible for you to scoop out every last drop of foundation (and other beauty products that come in small jars) without the mess, and we like! I was recently sent a Beauty Spoon, and being a bit of a gadget freak, I couldn’t wait to try it out. I was skeptical at first, but after trying it out on a bottle of foundation that I would have tossed, I must say, I am rather impressed! 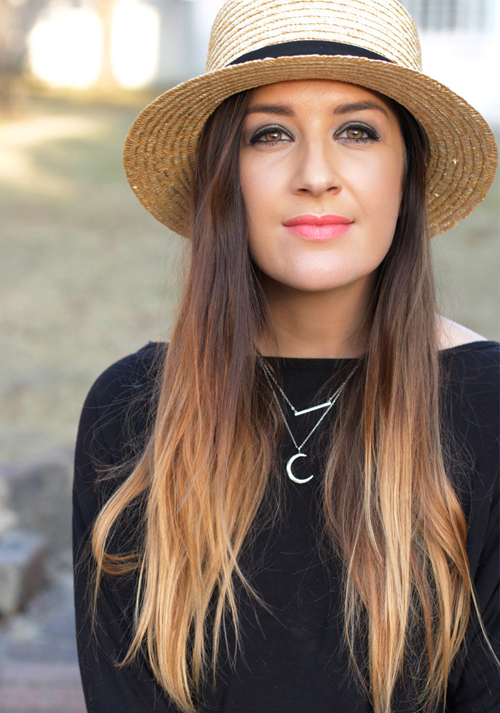 This little beauty tool (that looks uber cool) is the answer! It’s ergonomically designed to fit into those teeny tiny bottle openings, allowing you to scoop up product that you normally wouldn’t be able to get out. It has a flexible stem that fits into the bottle opening, as well as a flexible spatula tip, that allows you to scoop up product. 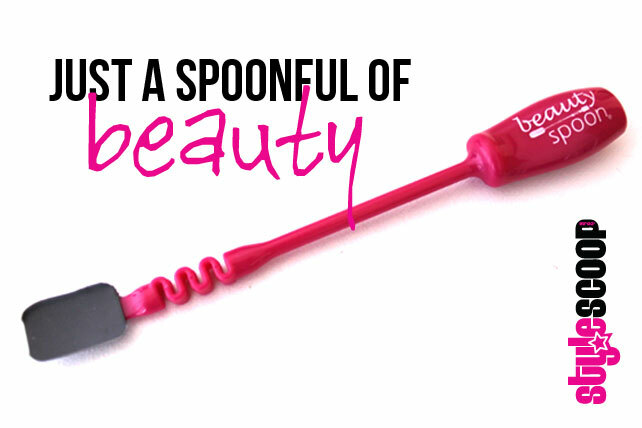 As you lift the beauty spoon out of the bottle, the spatula folds nicely to secure the product. The spatula did require some bending for me to get it into the bottle, but once it was in, it was easy peasy! 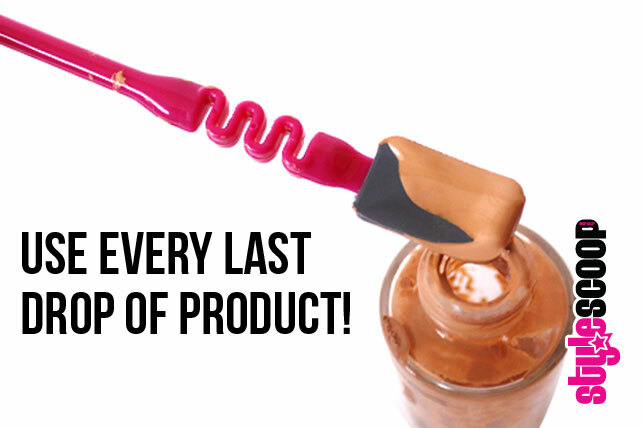 Et voilà, you are now able to use that last little bit of foundation! Apparently, with many beauty products that are designed in bottles like this, we end up throwing away about 10% of product! The Beauty Spoon is the creation of former American Model Claudia A. Hoexter, who like many women that use makeup, got fed up with not being able to use every last drop. “Women spend billions each year on beauty products and are not able to use 100% of the products they purchase because of the design of various product bottles and containers” she says. At last, we now have the tools to make our beauty products (and money) go further!